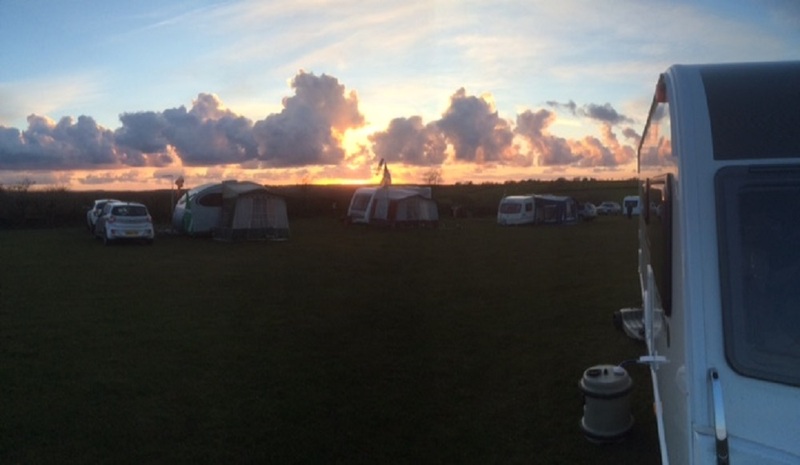 Look no further as Stowford Farm Meadows is the perfect campsite from which to explore the best of North Devon. All our tent pitches are generous in size and benefit from electric hook-up if required. Stowford even has an on-site accessory shop so if you leave any of the camping essentials at home we should be able to help. There are lots of activities for all the family to try, such as horse riding at our very own Riding Centre, crazy golf and a 9 hole pitch and putt. Children of all ages will enjoy Petorama, Stowford’s undercover mini zoo, and everyone loves a swim so why not take a dip in our large indoor heated swimming pool. For visitors who are seeking a more tranquil pursuit Stowford has an extensive network of Woodland Walks starting and finishing on site. With a nature trail to follow too, this is a great adventure for all the family. Stowford knows how much our campers value first-class facilities; each of our five camping meadows has it’s own spacious amenity block, providing free hot showers and with laundry and washing up facilities attached. There also disabled facilities, family bathrooms and a licensed well-stocked shop with ATM. With two bars (featuring evening entertainment in high season), a take-away and licensed restaurant, there is plenty of choice available.